EKDESIGN is a design studio founded by Katharina Eisenkoeck. The revival of traditional craft techniques brought into a new context is a vital part in Eisenkoeck’s work. Her approach to design is a very personal one; the manufacturing process of the design objects, the refining and finishing are crucial to her. 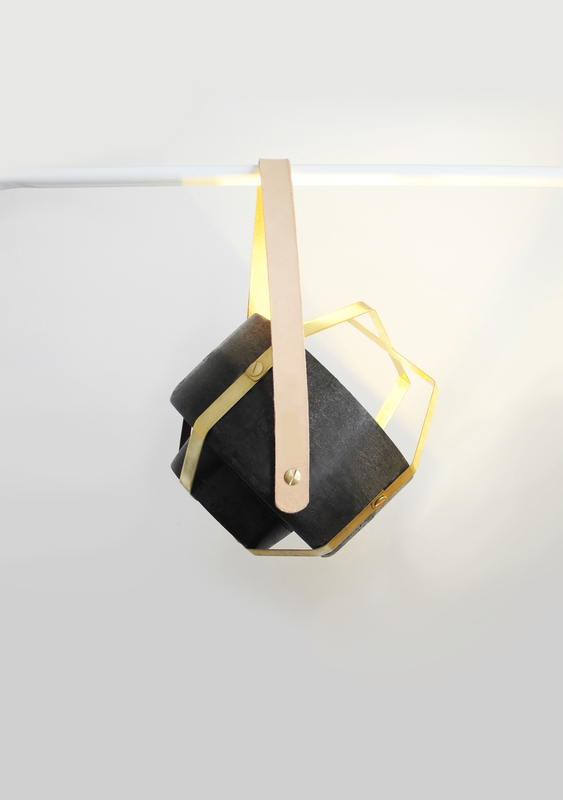 By experimenting with materials and shapes, she offers objects that are both long lasting and unique in terms of design. 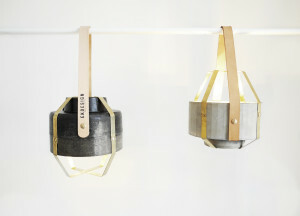 EKDESIGN is currently based in London (UK), where Eisenkoeck manufactures all her products by hand. Wander Lamp is a lamp made of concrete; surrounded by a slender metal frame, there are two possible positions which create different lighting atmospheres. The lamp gives off a warm, dim light when pointing downwards, and lights up the room when pointing upwards. A lightweight fibre concrete mix was developed to guarantee simple handling. 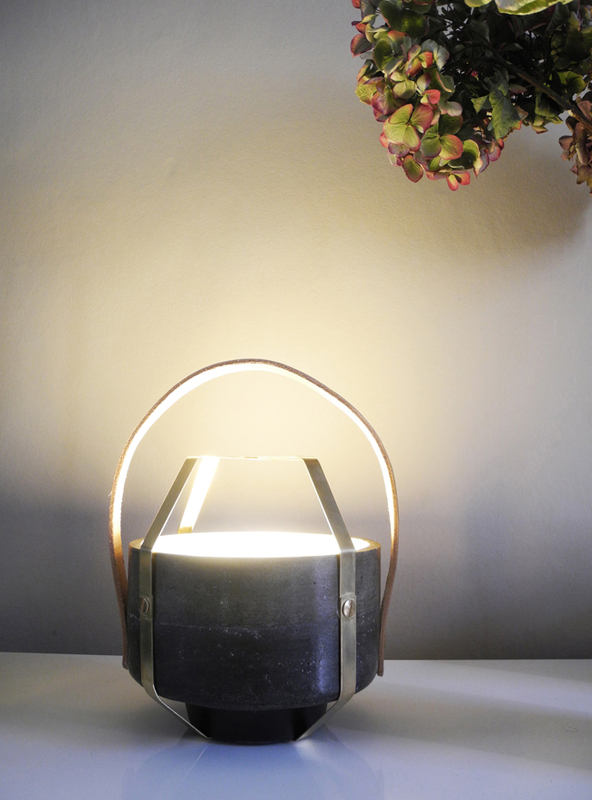 The lighting object is equipped with LEDs and comes with either a brass or a copper frame. 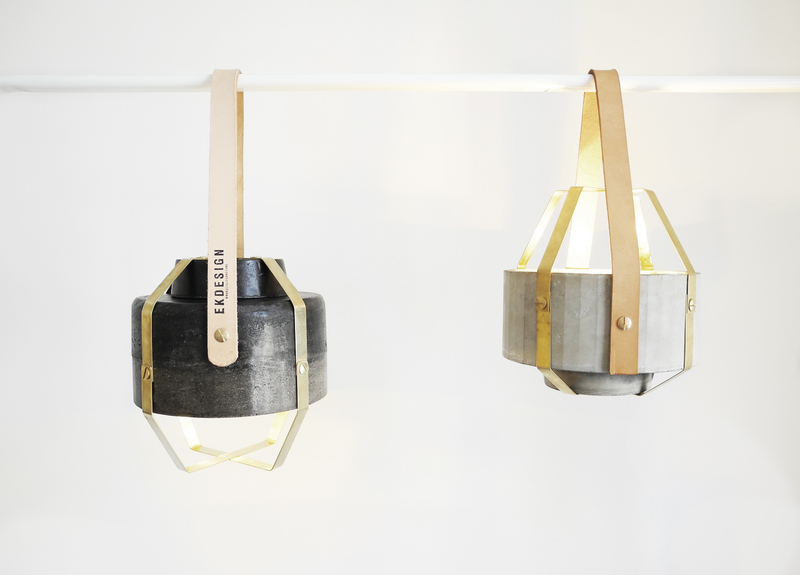 Each lamp is individually crafted by hand and therefore has its very own, unique concrete mixing formula. It is thus possible to create multi-faceted concrete chipboard that ranges in colour from light grey to almost black.